Vision, one of our five senses, is perhaps the most relied upon in our daily lives. For this reason, eye health is essential. 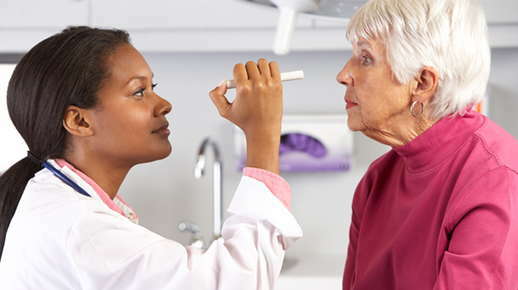 Vision is one of the most delicate systems in the human body, so any unusual symptoms or sensations should be brought to the attention of an eye care professional immediately to ensure proper treatment and continued function. The following common eye symptoms are a few which may require a visit to and an examination by your eye care professional.